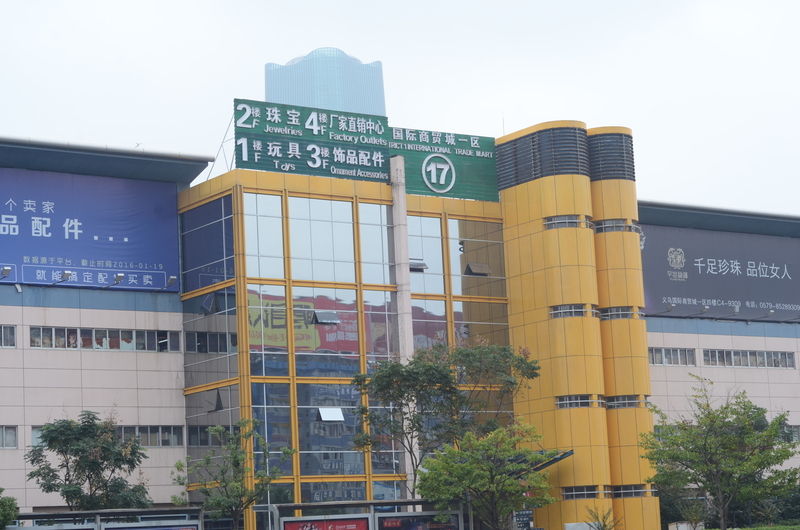 Yiwu market District 1, alternatively called Yiwu Market , consists of two adjacent blocks: the original District 1 and the newly-expanded East Mart. The former has been running since year 2002 and the later is newly put into use in early 2016. Jewelry, accessories, jewelry beadings, artificial flowers, crafts and toys are mainly concentrated in this market. Since from 2002, the International Trade Market District 1 has always been the busiest block all the time. More than that, District 1 has bearing a profound meaning itself. It’s the earliest built market and has gone through the whole same development history as Yiwu city has done. Next, we’ll show you some photos and live videos we’ve taken at the District 1, and will tell you which products are available in District 1, and how to make a deal with storefront suppliers. Ok, so now you are standing at the District 1. You are shocked by aisles and arrays of dazzling gadgets. You don’t know how and where to start, you are totally lost. Here is the ocean of small commodities. Don’t worry. Let us help you find the right way out. First off, you need to find the guide board. On that board, the official has listed all available products in a clear and orderly way. In that District 1 alone, nearly exceeding 10,000 suppliers are affording commodities mainly on the 1st , 2nd and 3rd floors there. In the market, suppliers vary startlingly by their profession level and experiences. There are famous brands with tens of years’ history, and those newly entered newbie as well. They are mixed up with one another. According to a survey, about 20% suppliers are newly moved in every year. Thus, you need to learn how to distinguish one and the other. Overall competition is intense. Thus, it really happens that you do a business with one supplier, but couldn’t find him next year. All together, their services are not in the same level. Chances are that they might probably put the wrong label, fail to effect the shipment in time, or get a high defective rate. Actually about two thirds suppliers in the market are traders. Even the tiny remaining are factories focusing on small-sized production. Many traders will tell to you that they are factories. The result is turned out they are just house-based workshops which only process one or two products, but source the large part of products from other factories. In fact, claiming themselves as factories is one of their marketing strategies. But take a step back. If you can find the right product, it doesn’t matter whether the supplier is a factory or a trader. The answer is definitely YES! Prices are way much lower than that in Guangzhou and Canton Fair. It’s due to the different types of suppliers. 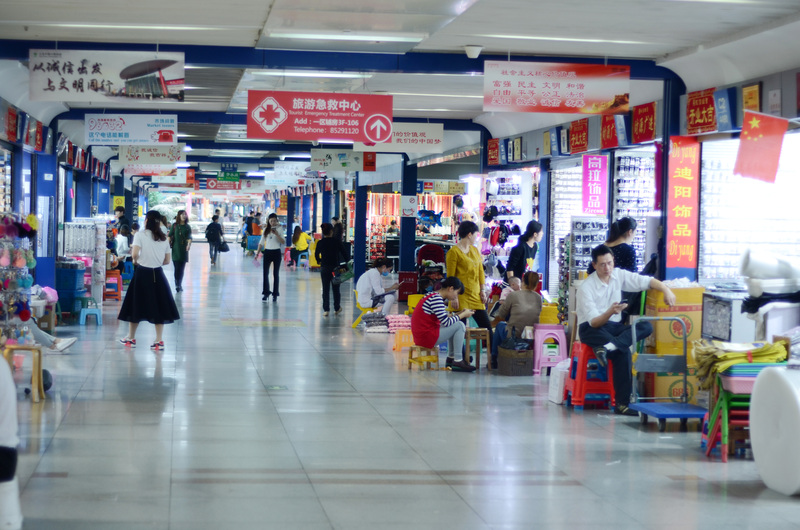 In Yiwu market, the upper supply chains are always house-based workshops, which are featured of low management cost. Compared to those big factories, the same product is sure to have a competitive price here. Of course, various management modes can result in different quality levels. Product quality right now is growing tremendously, compared to ten year ago. A Europe-based customer said “Many years ago, a toothbrush was only 2 cents. There is no way for a good quality. Now the price is going up, but the quality is becoming acceptable. You get what you pay for. No matter what your price is, suppliers can make products at your target price anyway. Maybe that’s the flexible Made-in-China feature. Of course most of the suppliers are speaking in Mandarin, including a minor group are in Cantonese. They can hardly speak in English and other foreign languages. Most of the time, buyers will take an interpreter along with themselves. If you are seasoned about your own product, that’s fine. Just take a calculator. Suppliers will enter their quotation price on the calculator. They are often used to do that. But we still suggest you find an agent or contact an interpreter beforehand. As such, an interpreter can help you a lot while browsing around the market. 2. Complete product categories are available. 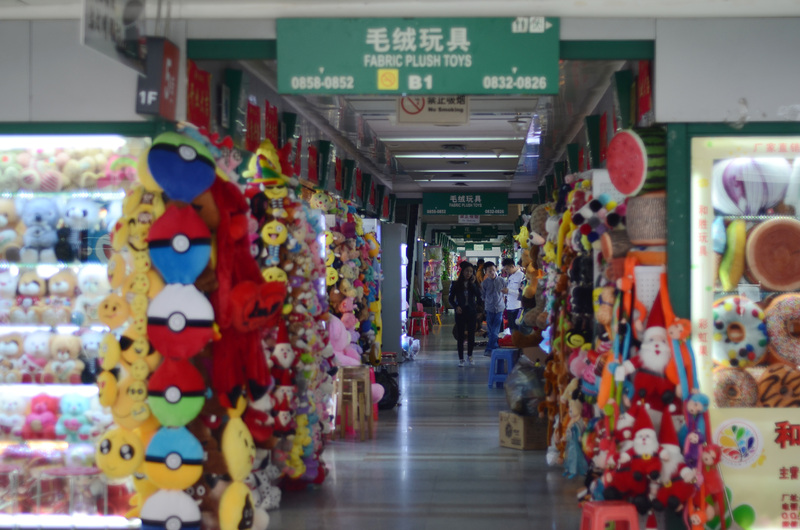 There is no such a market in the world that you can find all kinds of stuff as Yiwu market. 3. Advanced Logistics are affordable. Hundreds of different products can be consolidated into one container. 1. Most of the situation, there is the language barrier. Buyers need to find an interpreter or agent for help. 2. Most of the suppliers need to improve their service and profession level. 3. There is still a large space for the product quality to reach a satisfactory level. 4. Failure of in-time shipment often happens. 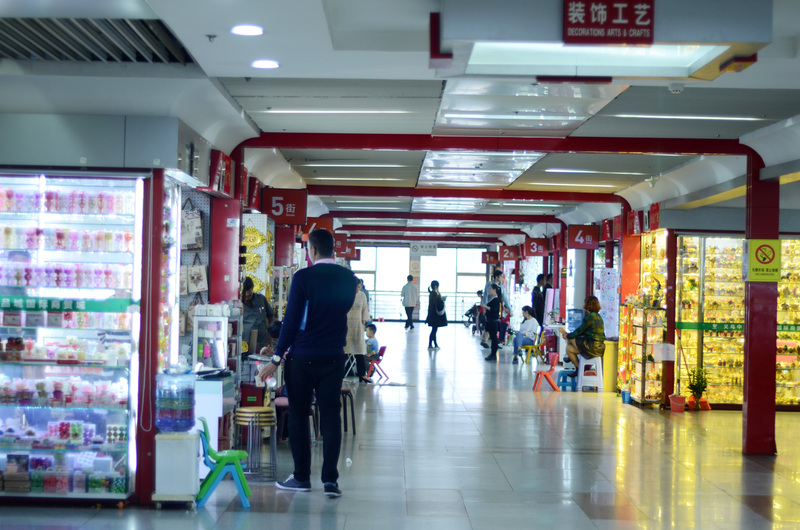 Taken together, small and medium buyers are fitting in with the Yiwu market District 1, such as Amazon sellers, small retailers, wholesalers, chain stores, and supermarkets. Let’s take small retailers for an instance. Most of the situation, they come to Yiwu once or twice each year, and place one to two containers each time. But they gain much more profit than the situation when they directly source from their domestic upper supply chain. 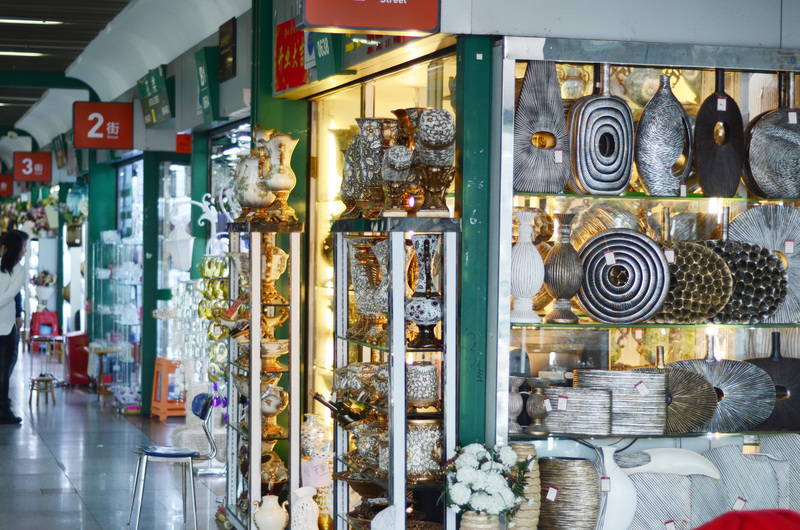 More than that, the most competitive products in Yiwu market District 1 are jewelry, toys, crafts, and decoration supplies. Believe it or not, they are counted at the top among the China markets. 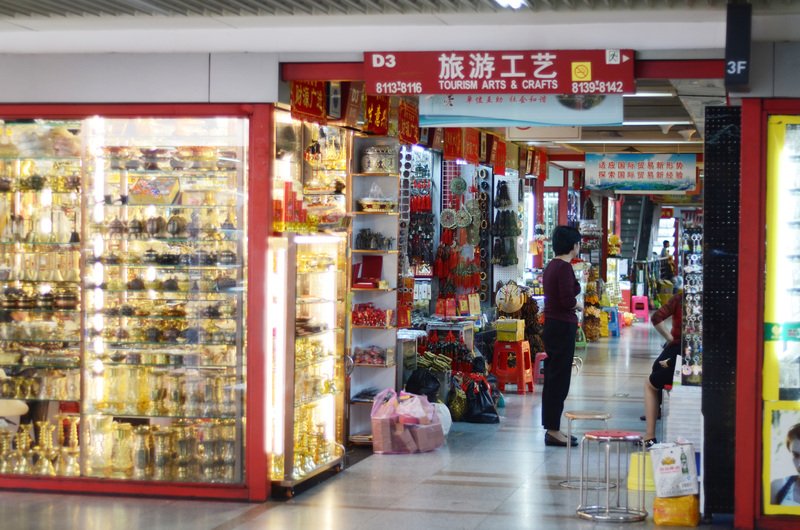 Even domestic buyers are rushing to the Yiwu to purchase those products. Thus, that’s the reason why the District 1 is the busiest part in the whole market sections so far.